I think there is no surprise when it comes to new NDP budget. 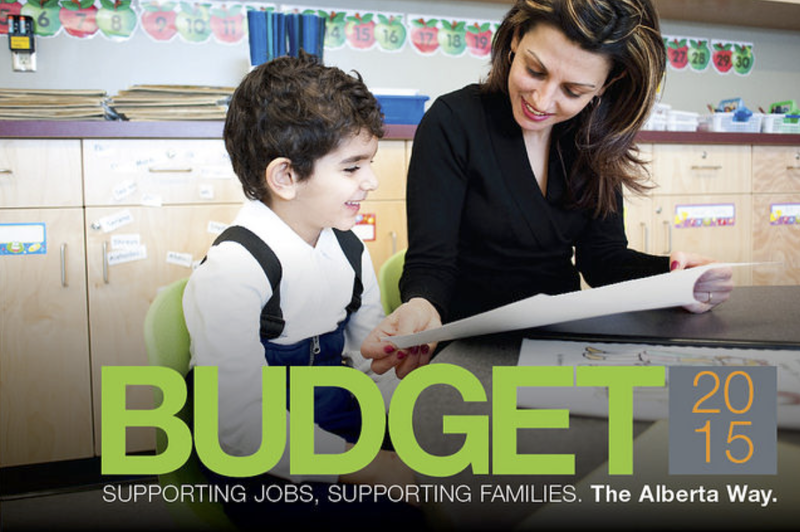 Child tax benefit ($1,100 first child and $550 for each of the next 3 kids) carries over from PC government. Details can be found here. ← Is your school project being delayed?